Those who are involved with marketing, particularly digital marketing, know that this field evolves and changes, and it tends to do so quite rapidly. When changes occur, it can cause some marketers to go into full panic mode. However, it is always a good idea to take some time to uncover the facts before letting worry set in. Let’s look at the new Facebook Explore Feed as an example. 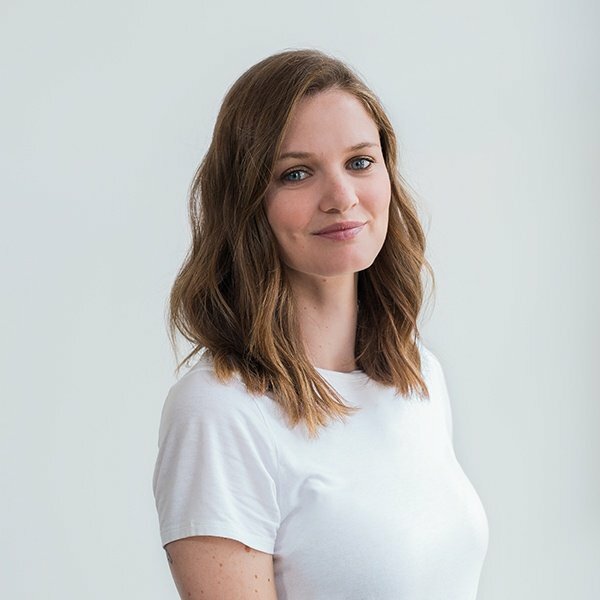 This new feed pretty much popped up secretively and it could change the way companies create their online marketing strategies. What Is the New Explore Feed and How Does It Work? 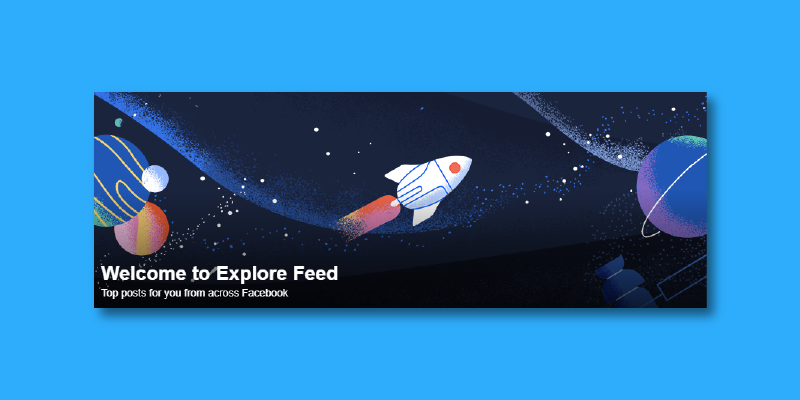 Facebook recently launched the Facebook Explore Feed, which is an alternative type of news feed. This can change the way that content is promoted, and that is where the uncertainty comes into play. The goal of Facebook Explore is to help those who are using Facebook to find content that they might not normally find by promoting content that is outside of the Pages they already follow. However, Facebook does not want this content to lead people away from their site to the brand’s site. Instead, they want to keep their users on Facebook. This means that those brands who are creating unique content specifically for consumption on Facebook could have an advantage over those who are using the content as part of their online marketing strategy to improve awareness of their brand and their site. If you head over to your Facebook homepage, scroll down, you’ll see a list of clickable links on the left hand side. This is where the Facebook Explore Feed lives. For the average person, this is simply another feed that has content you don’t follow, but could be interested in based on your other page likes. To be honest, it’s mostly memes and viral videos. This Explore Feed is a way to find other digital content you could interested in, but it could also just sit on your Facebook homepage without being clicked on. For a lot of people, it really isn’t that captivating and would just mean more endless scrolling. The creation of the Facebook explore page is more interesting (and a worry) for marketers and brands. Facebook launched a test in Bolivia, Cambodia, Guatemala, Serbia, Slovakia and Sri Lanka where page content that normally shows up on a person’s homepage was completed removed. Instead, only advertisements will be shown on the main page, and users will have to use the Explore Feed, so they can locate posts from Pages they have followed or favorited. Many experts, including Rachel Collazo and Joanne Lam of Axonn, believe that this is a move by Facebook to push paid content rather than organic content. Since many brands utilize their Pages as a part of their organic reach for their Facebook marketing strategy, it means they there is a chance they could see referrals to their own website start to dry up through their Facebook posts. How Will Explore Feed Affect Your Brand? With the content posted by publishers and businesses being taken out of the main feed, it has the potential to affect your brand quite severely if you have been relying on the organic power of that main feed. Your content will be much more difficult to find. In the aforementioned countries, there has already been a drop in organic reach, according to information on Prowly.com. Those who work to keep viewers on Facebook rather than directing them to their site could have an advantage. However, this means you will need to start creating high-quality, exclusive content for Facebook. Even then, there are no guarantees that you will still have the same reach that you had before. Brands who are not already utilizing the paid advertising features of Facebook might want to start considering it if they have the funds available. This is because the paid content is still going to be in the main feed. Since the Explore Feed is new, and there are fewer users, and people may not know how to find content, buying paid advertising through the site could be the best way to have the largest reach and impact for your company. Of course, you will have to weigh this to make sure you are getting enough traction to your site, and sales, to warrant the use of paid advertising. Fortunately, the costs for ads through Facebook is still relatively reasonable. It is simply unfortunate that companies will now have to go this route when they were able to achieve the same results before with their organic reach. Another method that some brands are considering when it comes to dealing with the Explore Feed is to utilize influencer marketing. Working with influencers will become one of the primary ways to get your content in front of people on Facebook. However, you still have to pay those influencers, and in many cases, that is going to be more expensive than running advertisements. If you are interested in influencer marketing, you need to make sure the influencer has enough sway with people in your niche. What Will the Changes Ultimately Mean? C hange is inevitable whether we like it or not. Facebook is a business, and they will always take steps to make sure they are able to make as much of a profit as possible, and with the advent of the Facebook Explore Feed, it does seem as though they are pushing brands toward paid advertising. If the new feed performs well, then it could be good for those marketers who can thrive there, but there are many uncertainties still. Marketers should always try to stay abreast of these and other changes, and they should be willing to make changes to their social media strategies as needed. When news got out about the testing in those countries mentioned above, Facebook released a statement saying it was only a test, and they didn’t plan on removing Page content from the homepage at this time. How Will the Explore Feed Fare? 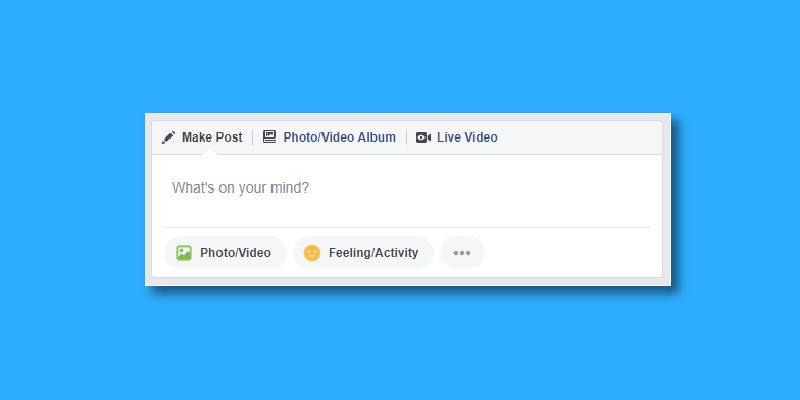 While there is certainly quite a bit of trepidation for marketers when it comes to Facebook Explore Feed right now, that is mostly because it is still so new, and there has not been enough testing as of yet. 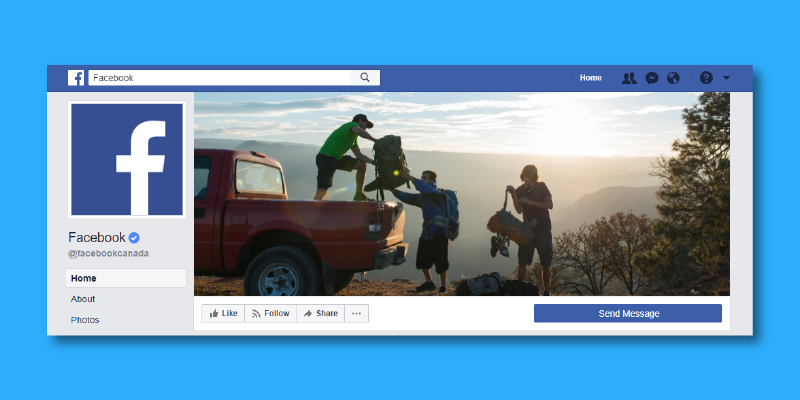 Ideally, Facebook will start to do a better job of promoting the Explore Feed and what it can offer to their users, which could help some of that dwindling traffic to start to return. Still, it may get tiresome for users to switch between feeds just to find content that might interest them, and only time will tell exactly what the fallout of this change will be. Right now, it’s best to watch to see what happens and to start developing marketing strategies that can help you to reduce the fallout. Do you want to learn more about advertising with social marketing? 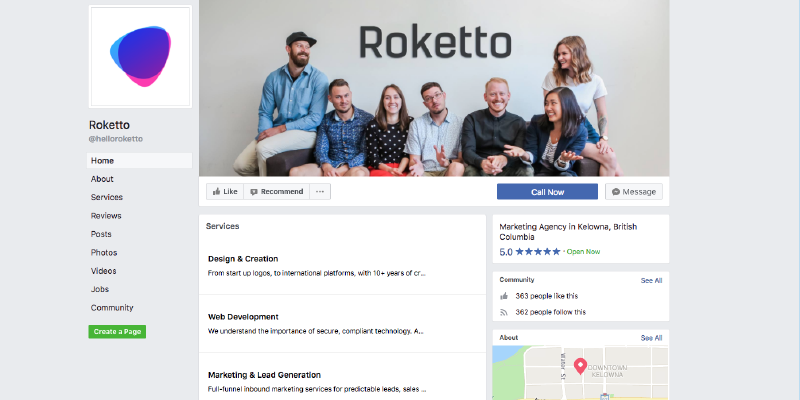 Get in touch with Roketto today so we can talk about using social media and the benefits of marketing on Facebook.